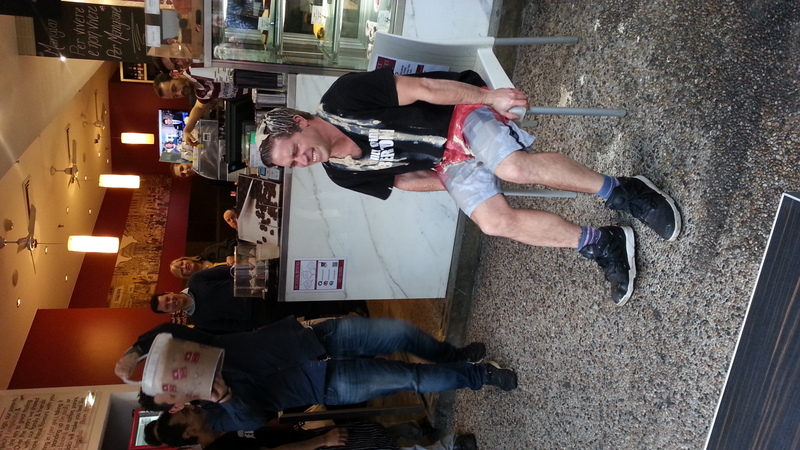 Bertoni takes on the Ice (Coffee) Bucket Challenge for Charity. At Bertoni we are proud to be a part of the communites we serve. 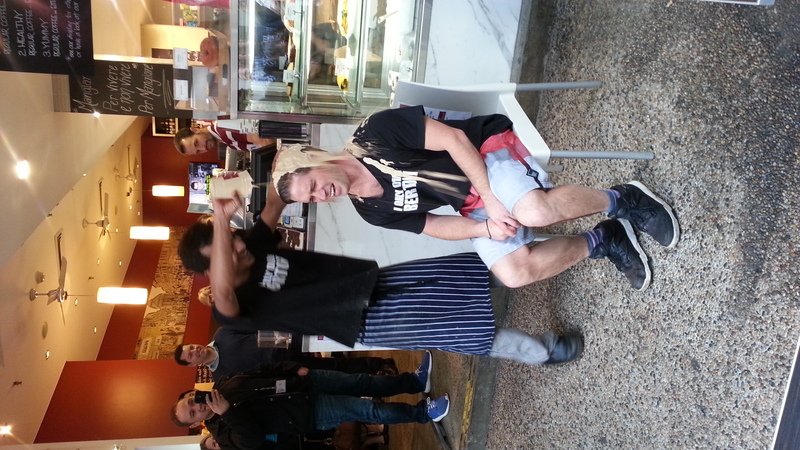 On occasion we like to give back – by not only undergoing terribly embarrassing feats, but raising funds as we do it! Which is how we came to do the Ice Bucket Challange. 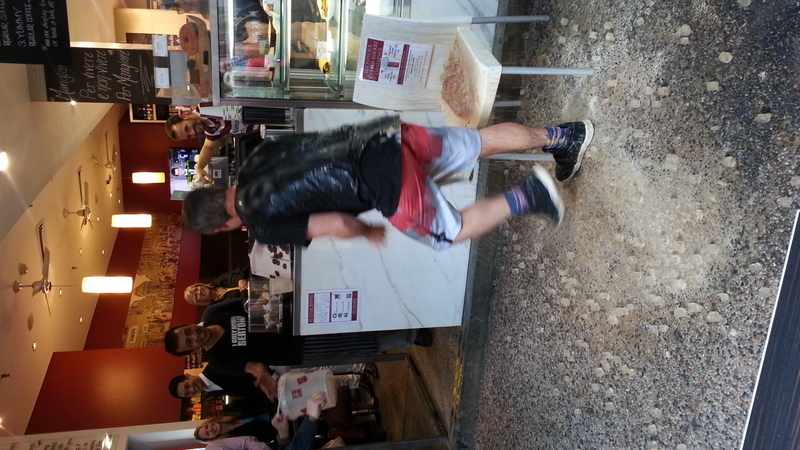 The Ice bucket challenge calls for one to dump a bucket of cold ice over their head and in true Bertoni style, we mixed it up a bit – dumping Ice Coffee instead! MND Australia works in collaboration with the state MND associations to help Australians impacted by MND live better for longer. 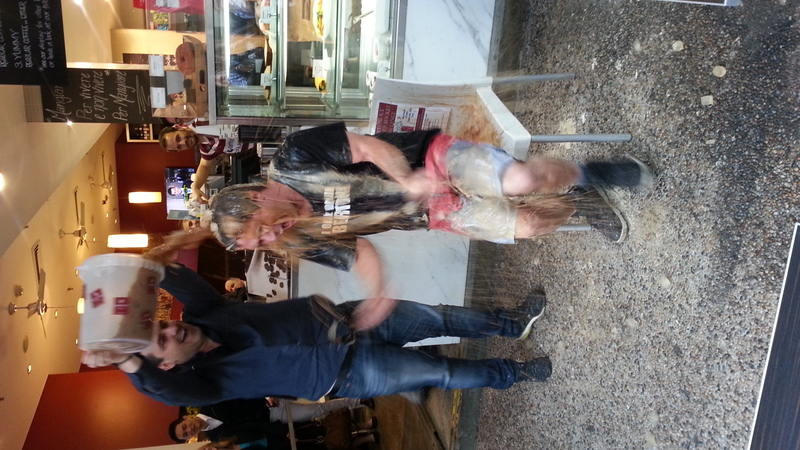 Congratulations to all the team for making this event happen and thanks to all those who donated to see the guys get drenched with Bertoni Iced Coffee!